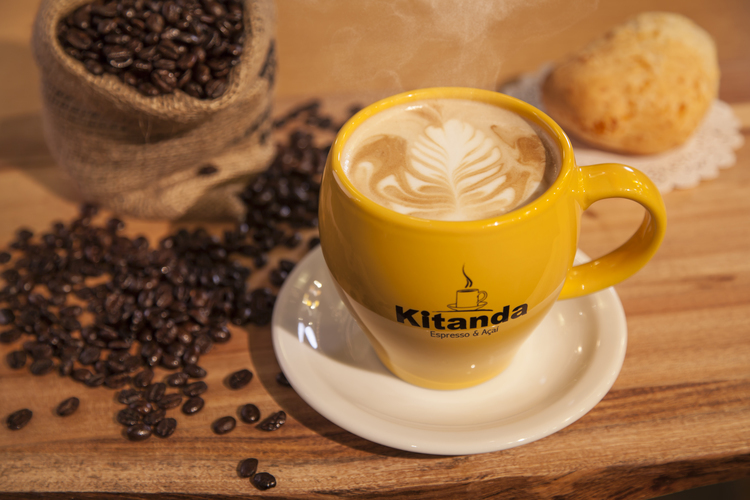 At Kitanda we use only the finest organic Brazilian coffee beans which are then roasted and processed right here in Seattle. The care taken during the harvesting and roasting shows through in our smooth and robust blend. We're especially proud of our Brazilian Latte, our house specialty and our best selling coffee drink— Want to know why? The Brazilian Latte is simply a regular latte with a touch of sweetened condensed milk to add that special extra flavor. Yummy! Brazil has been the world's largest producer of coffee for the last 150 years, currently producing about a third of all coffee. In 2011 Brazil was the world leader in production of green coffee. The country is unrivaled in total production of green coffee, arabica coffee and instant coffee. In 2011, total production was 2.7 million tonnes, more than twice the amount of Vietnam, the second largest producer. Some 3.5 million people are involved in the industry, mostly in rural areas.